Listen up, ladies. If you live anywhere near a Banana Republic, get yourself there immediately. 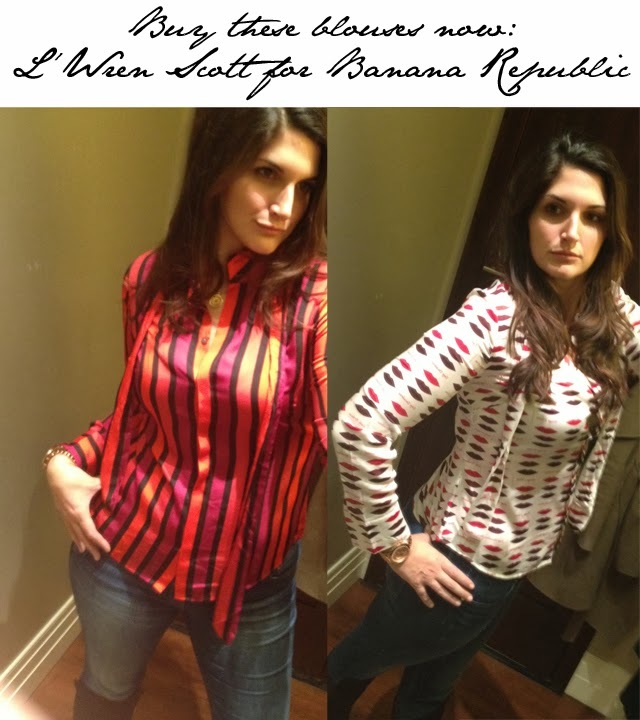 You may have already heard that there is a L'Wren Scott for Banana Republic collection floating about out there. While we may all be overwhelmed with designer collaborations at the moment, this is one you won't want to miss, if only to grab one of L'Wren's perfectly put together blouses.